The Berlin-based duo’s latest album delves deep into the experimental space between bass, breaks and techno. 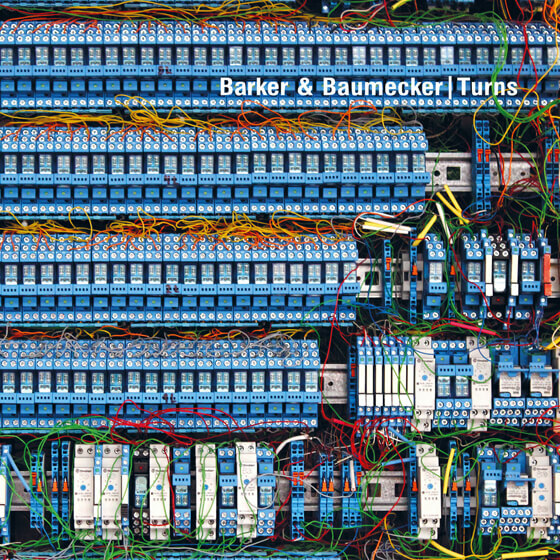 It’s been a bit of a wait since the Barker & Baumecker released their lauded Transsektoral LP in 2012. 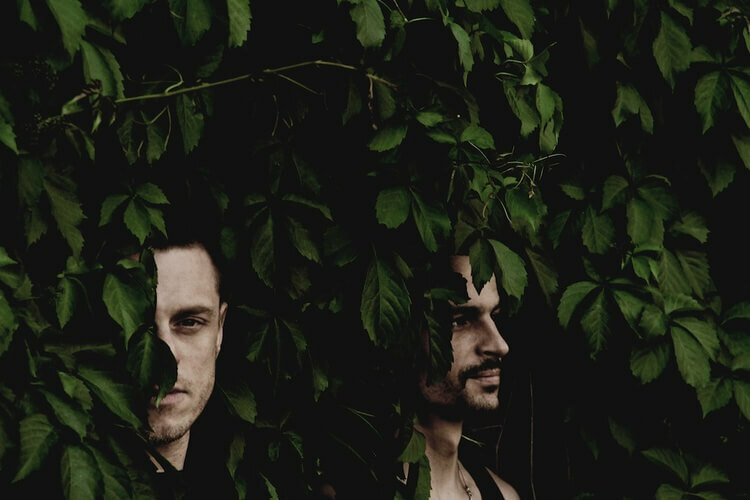 Now the experimental duo are back with a brand new album called Turns. The outfit is intimately associated with Berghain: Sam Barker is a part of the Leisure System crew and Andreas Baumecker was once the booker at Panorama Bar, and the duo’s studio is located right next to the techno mecca. So it’s no surprise that Turns was influenced by their experiences at the space. Turns comes out on November 25 on Ostgut Ton pre-order here. Check out a teaser video on the group’s Instagram here. And look below for the album art and tracklisting.